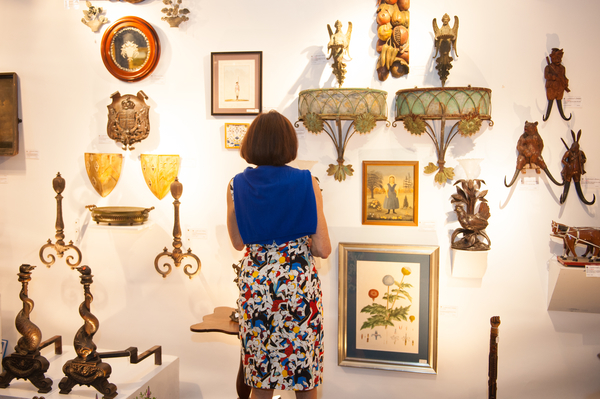 Come out to the annual Newport Antiques Show at St. George’s School to look at antiques from a group of over 40 of the industry’s most distinguished antiques dealers in one venue. The antiques show will also feature a loan exhibit and series of educational lectures. Admission is $15 for one day, or $2o for a three day pass. More information available here.